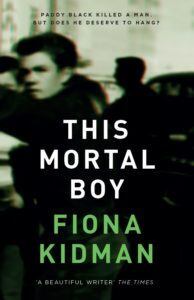 In This Mortal Boy Dame Fiona Kidman tells the story of a young Irish man whose fate dramatically changes when he falls with the wrong crowd in 1950s New Zealand. Throughout the pages of this extraordinary novel, Kidman shows her unique ability to recreate Albert ‘Paddy’ Black’s trial, accused of murder and sentenced to death by hanging. Us readers become a witness of the tragic events that put an end to a life full of dreams away from home. 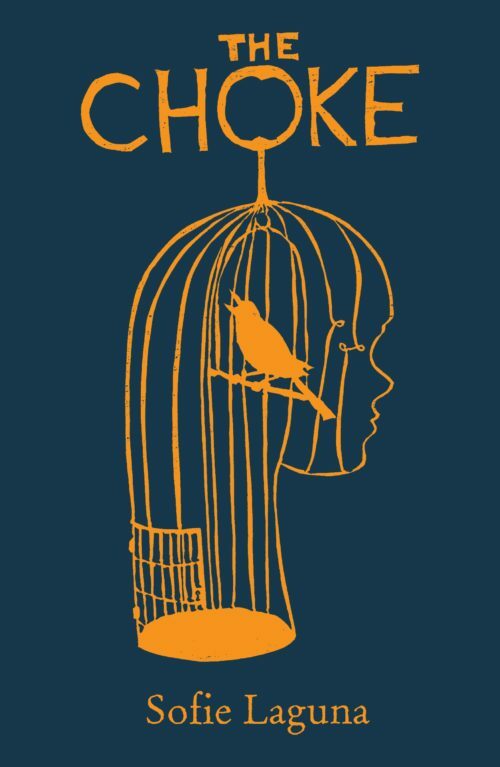 We talked to Fiona about This Mortal Boy and she gave us, as always, a fantastic insight to her latest novel about the fragility of young lives. Set in 1955, This Mortal Boy is about a boy from Belfast who emigrated to New Zealand, full of innocence and naïve charm, and two years later finds himself facing the gallows. For some time, I had been turning over crime statistics, and seeing how often young men make their first terrible mistake, like driving drunk, or getting into a deadly fight, and how their lives are ruined, usually forever, and how deeply their families are affected. I wanted to find a way into how I could write about this. I came across a newspaper article that reminded me of the execution of Albert Black, the second to last person to be hanged in New Zealand. He was twenty when he died, and I was fifteen at the time. It brought back all my memories of the 1950s, the moral panic that was sweeping our country at that time, and the fear of immigrants. But it also reminded me of the music and the dancing, Bill Haley and the Comets, rock ‘n’ roll, all of that, the fun that we teenagers had during that time, the way we thumbed our noses at the ‘establishment.’ Albert was a Protestant Irishman, as was my father (although not from the North) and I related to him in a surprising way. I should add that I have a deep and abiding abhorrence of the death penalty. To me, it reflects the politics of revenge that are not worthy of a civilised society. 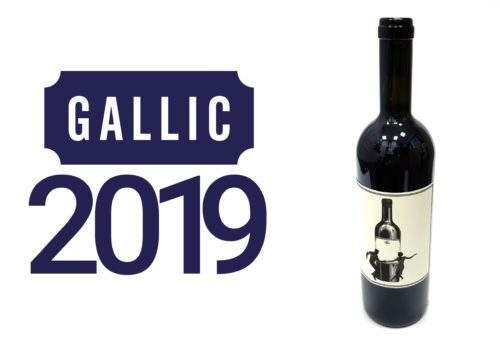 Could you tell us a bit about the title? Albert, like so many young people, thought he was invincible, that he could dance, and make love, and spend his money, and that all would be well. But he meets a troubled and violent young man who threatens him. There is a fight, and Albert, or Paddy as he was known, kills ‘Johnny McBride’. The death could be interpreted as self defence, but the jury will have none of it. Albert is sentenced to death, and no amount of appeals will save him. He is, after all, a mortal boy, who cannot save himself from his fate. This Mortal Boy is your first novel with a lead male character. What made you take this route? Although I am perceived as a writer of books generally about women, men figure in them as real people, as complex and interesting as my female protagonists. I have a son, five grandsons, and some great grandsons (who are all doing very well, I hasten to say). Their lives and the challenges of being male interest me. Writing about a male character was a natural progression. But I also explore the lives of the women who are affected by Albert’s situation and his mother’s fight in Belfast to save him, through a massive petition, and an appeal to the Queen. The novel is based on a true story. How did you find about Albert Black? 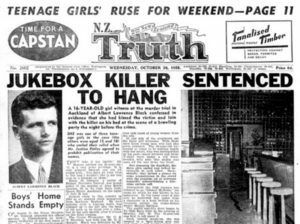 He was known in popular culture in New Zealand as ‘the jukebox murderer’, a phrase I don’t use, because in exploring the whole background to the incident I think he might reasonably been found guilty of manslaughter. How long did it take you to write This Mortal Boy? About two years; this covers a lot of time researching the background. I traveled to Belfast as a guest of the Belfast Book Festival in 2016 and extended my stay to include research there. Please share a special anecdote on the book. Although Albert was only twenty, he was the father of a daughter, who was born three months after his death. For reasons of privacy I cannot reveal her identity, but I have met her, and we have formed a bond. Our meeting was special, and I was glad to be able to share information I had gathered about her birth father. I don’t really write books to deliver messages; I’m not a preachy person. But writing the book does make me think that we are too swift to punish and often too slow to offer rehabilitation to the young. You know – The quality of mercy is not strained and all that. How does it go? It droppeth as the gentle rain from heaven upon the place beneath. Or I would like to think that. You have been campaigning for Albert Black’s murder conviction to be overturned. Please tell us more about this. A slow process. The Labour –led government in New Zealand is due to set up a Criminal Cases Review Commission, reviewing past cases to see if an injustice has been done. This is still to come about, and the Minister for Justice has his hands full right now with contemporary issues. I hope to put Albert’s case in front of it this Commission in due course. But there is a lot of work to be done. People want to set up petitions on Albert’s behalf, but for the moment, I’d like to follow due process. I have just finished Anna Burns’ amazing Milkman. At the outset, I had to listen hard to the music and rhythm of the voice (so different from a New Zealand one) but I loved it and became completely immersed. I thought it was wonderful.